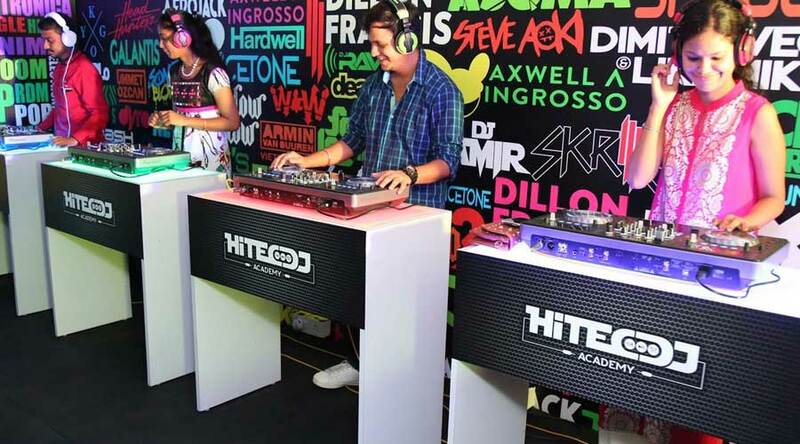 Why HiTec DJ Academy is the right music school and dj academy for you? Experienced Faculty & Expert Panel who are accepted because they can teach super and not because they are famous for example. 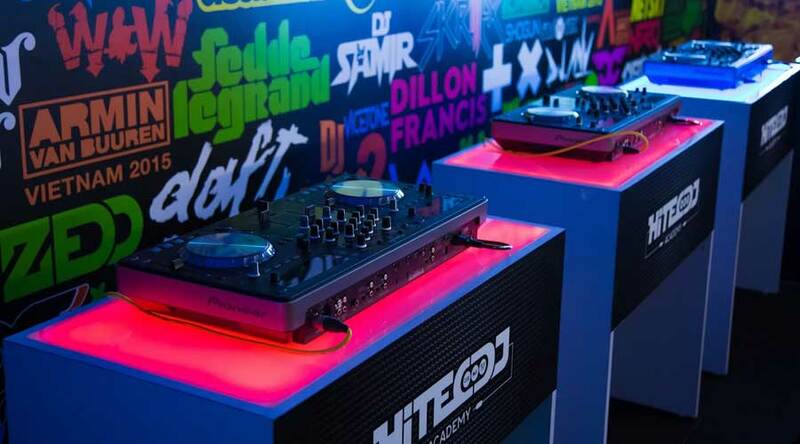 The only studio in Mumbai with High-End Pioneer DJ consoles and Disco lighting with Pro-Sound speakers for that live club ambiance. Individual Console to every student making sure they'll have awesome and unique learning experience & no more waiting time. 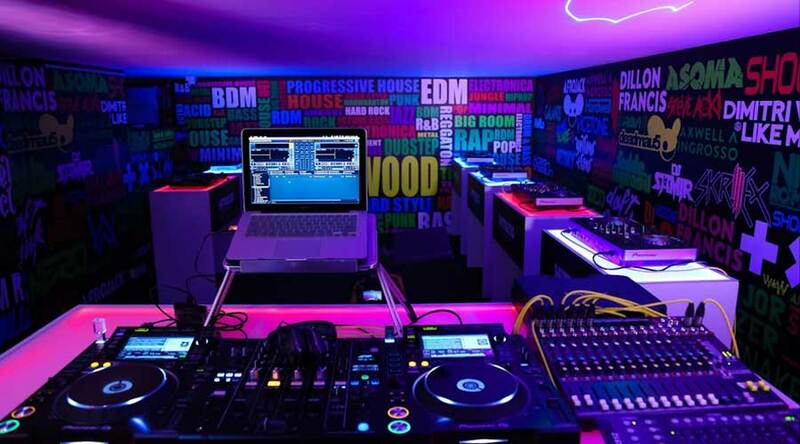 Free practice time at our professional studio. 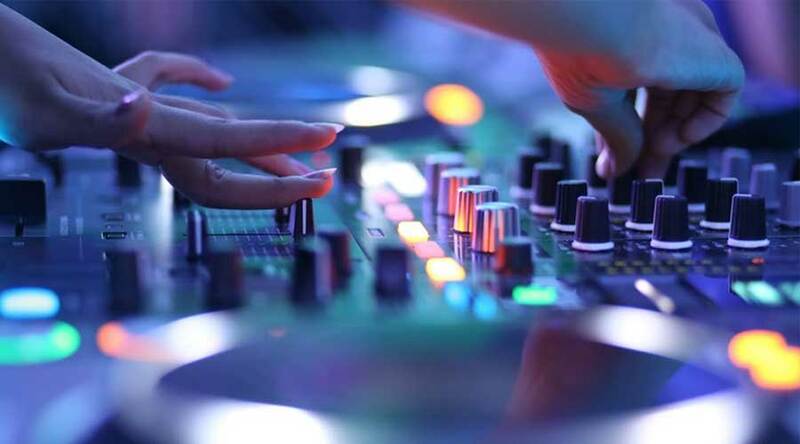 We provide all techniques, methods to instruct you in playing, looping, cutting and mixing music. 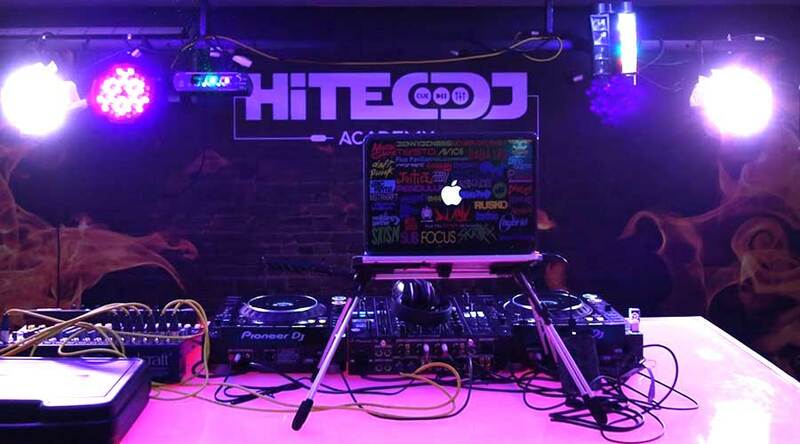 HiTecDJ Academy provides Interactive training method that combines understanding of theory with hands on practice. HiTecDJ Academy located at Mumbai's one of the Prime Location of Andheri (West) Find us on Google Map. We also provide Assistance for outstation students with regards to accommodation in nearby locations.